Tarun Gupta December 19th, 2017 Search Engine Optimization no comments. Thankfully 2017 didn’t create havoc in the search industry with any major Google algorithm update. Though, 2016 had triggered storms with Penguin 4.0, Possum, a major Mobile-Friendliness update, and few tweaks to AdWords. If we sum up, 2017 majorly focused on ensuring the best user experience possible across the devices. So, let’s look at some major dimensions of SEO that would majorly a game changer in 2018. Throughout our article section, we have talked mobile first indexing at a stretch. As of now, you’re almost done with the argument how important it’s to have a mobile-friendly website. 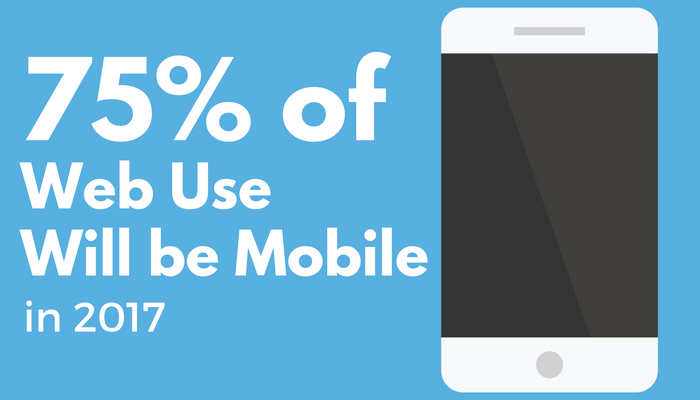 When 55 percent of all web traffic comes from mobile devices, you can’t risk your ranking and visibility by skipping a mobile version of your desktop website. 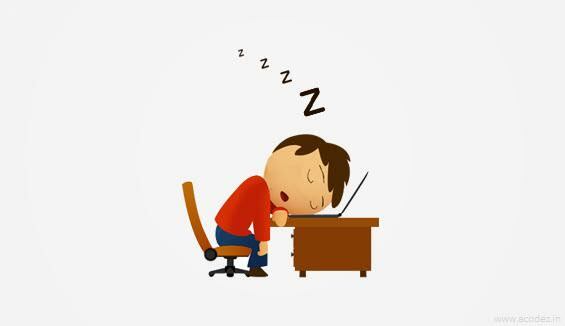 The game of being on mobile goes even critical as Google proposed the next norm –mobile-first. Last year, the search engine biggie dictated the new standard- mobile-first indexing. The idea behind the move was to tell marketers that more of the ranking signals will now come from, mobile version of their website, and not from the desktop version. It was indeed a significant move that simply drew a distinction between desktop and mobile websites. With the step further, Google sent a clear signal that it’s time to stop thinking of mobile as a part of desktop site marketers must start prioritizing mobile SEO first. In 2013, Google introduced Hummingbird in order to improve search accuracy by considering searcher intent the key. Since then, semantic search has seen several improvements with better understanding query context. Semantic search helps search engines understand natural language queries better. When the user triggers a search query, semantic search enables search engines to bring authoritative pages that delves into one specific topic in-depth and usually ranks better than other pages. To align your content to the searcher intent, you need to create content as rich and in-depth as possible. Machine learning is an extension of Semantic search. With deeply coded critical machine languages, search engines attempt to understand and gauge ambiguous queries in order to deliver better search results as per user intent. To recall, Google announced RankBrain in March 2016. RankBrain was Google’s third most important ranking algorithm based on machine learning systems. RankBrain reportedly examines user behavior to deliver the best search results possible. Google introduced featured snippets a few years back to provide users with answers that are rich, short and fact-based. With features snippets, Google aims at generating answers in real-time via text, lists, images and even videos. It allows users to find answers without digging further on random links. Presumably, featured snippets are incredibly powerful since they appear on top of the top ranked websites in SERPs. Virtual assistants and voice search are slight new to the SEO periphery. But now they are making headlines. In 2018, voice search and virtual assistants such as Siri, Cortana, and Alexa would surely be the talk of the town. If Google stats are to be believed, 55 percent of teens and 40 percent of adults use voice search every day. And, according to a 2017 study by VoiceLabs, 33 million voice-first devices (e.g., Amazon Echo, Google Home) are now in circulation – up from 8 million in 2016. Optimizing your application for voice search needs an in-depth understanding of how and why it is used. As search engines have started using machine learning in their search algorithms, they tend to play even bigger role in SEO industry. Now, the entire diaspora has shifted from stuffing the right keyword into a page description to delivering providing bigger and better experiences for our users through rich content. 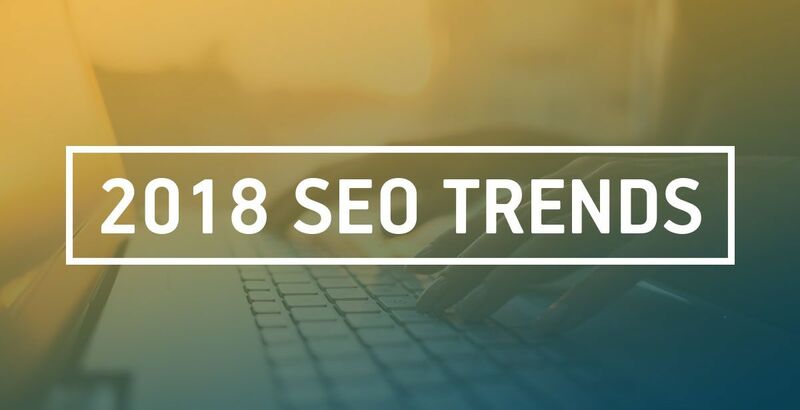 2018 will surely see a greater shift toward mobile, voice search, and virtual intelligence and will continue pushing for more, better, and deeper content. 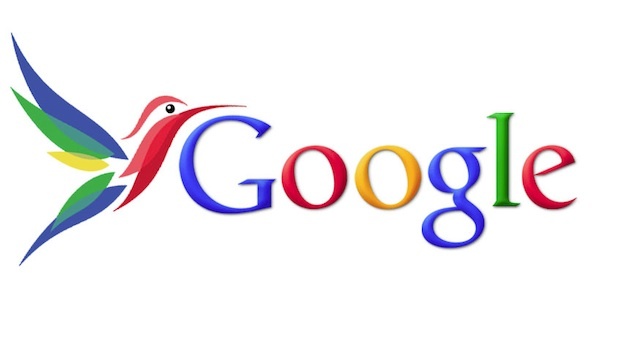 Google Hummingbird Algorithm Update: How An SEO Sees It?